Looking for a new room to escape? Welcome to Dinner for Eight! 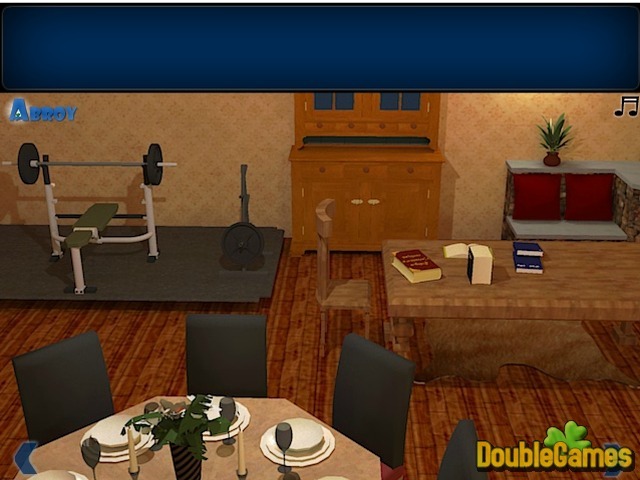 During a recent visit to your friend’s home, you were trapped in the dinning room, and now have nothing else to do but crack the tricky puzzles and search for the key to the entrance door! Are you ready to take the challenge? If so, load the game in your browser window and play it online to take part in this unpleasant adventure, solve cunning conundrums and finally find a way to escape the damned room! 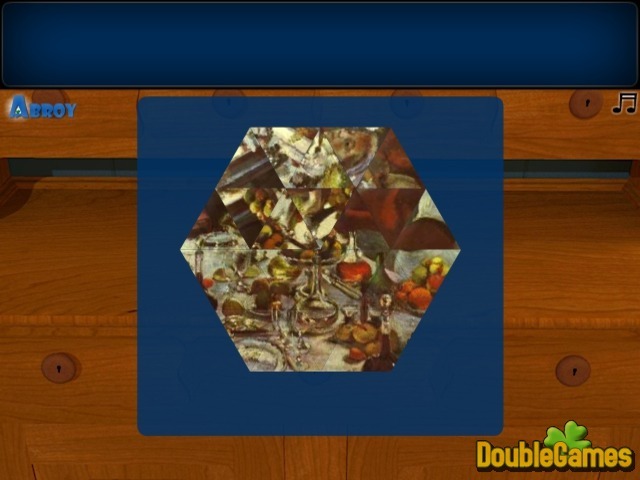 Title - Dinner for Eight Online Game Description - Pay attention to Dinner for Eight, a Puzzle game published by Abroy. 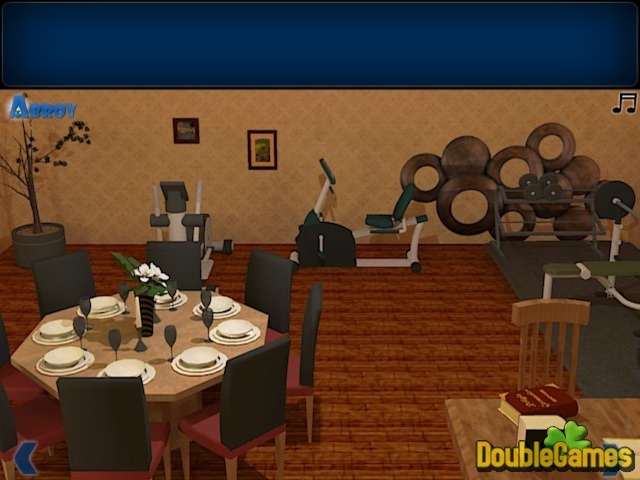 Try to get out of yet another locked room, solving tricky puzzles and conundrums!